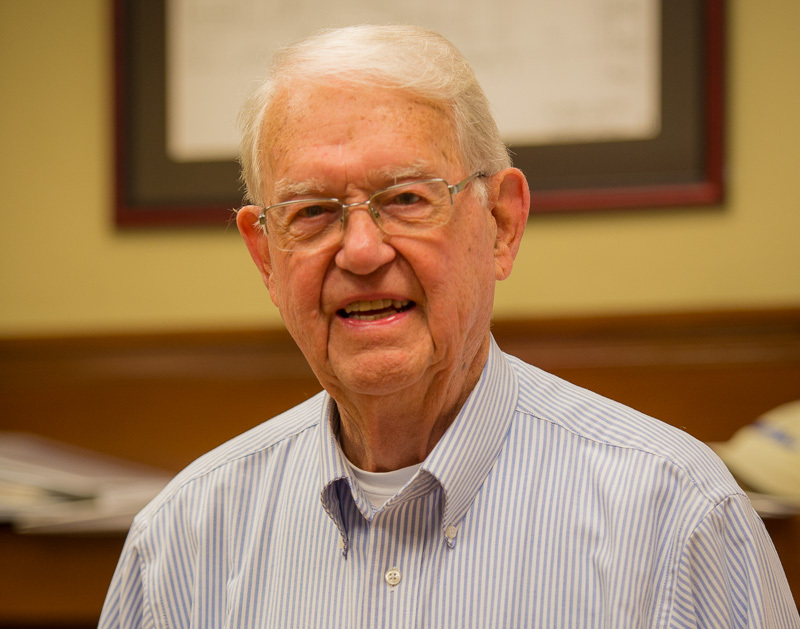 Known in the company as the “Wizard of Oz,” Ozzie’s 60+ years of industry experience and wisdom are great resources to the Garbutt Company and clientele. Ozzie works alongside Matt in Garbutt’s estimating department. In 2014, Ozzie celebrated his 25-year tenure with Garbutt Construction Company. Ozzie’s career in construction began while in the wood milling arena, a trade in which his expertise is keen. His skills also extend far beyond estimating as he often assists managers and supervisors in on-site solutions. As a result, he exemplifies one of Garbutt’s core values, “Live the Golden Rule” in every aspect imaginable. Ozzie and his wife Barbara live in Dublin, Georgia where they are known for their kind nature and warm spirit.